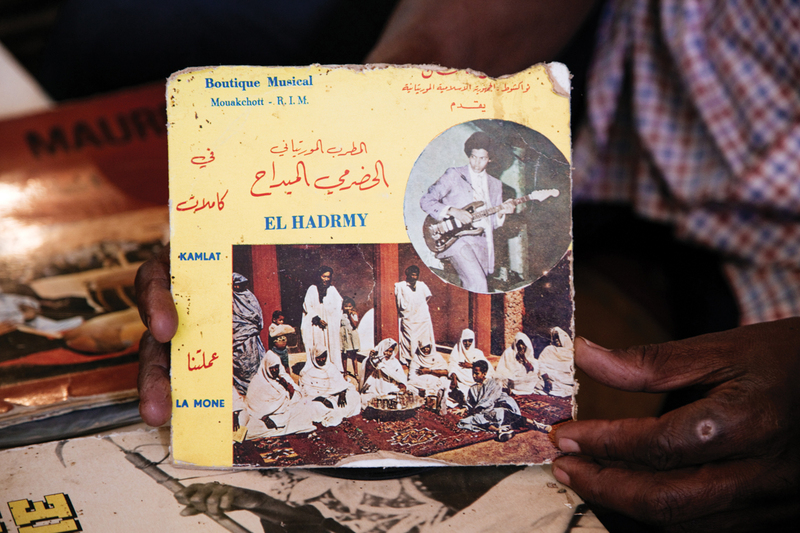 Brownbook has a great story about the only record store in Mauritania, Saphire D’Or. 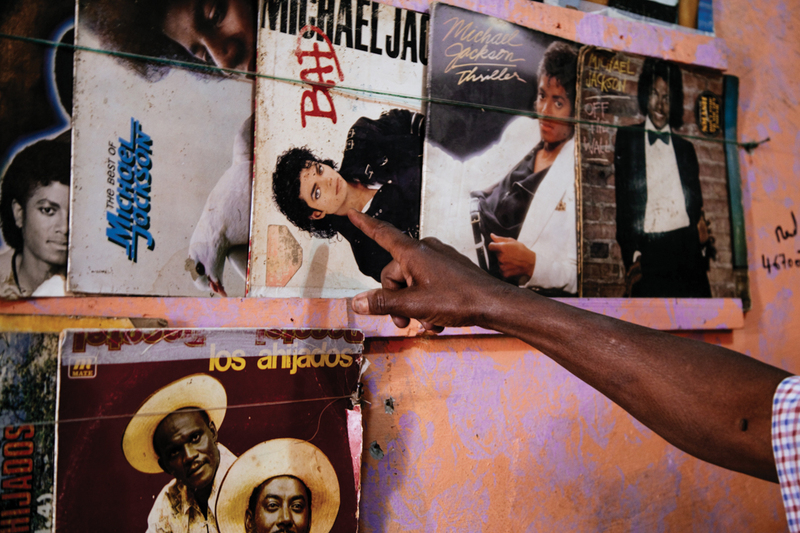 ‘I started the shop in 1979,’ Vall explains. ‘Thirty five years ago.’ A short man with cropped grey hair, he seems much younger. Vall was born in Nema, far in the east of the country. ‘At that time, it took six days to travel to the capital,’ he says. Like so many others fleeing the drought and hardships of the countryside, Vall settled in Nouakchott. 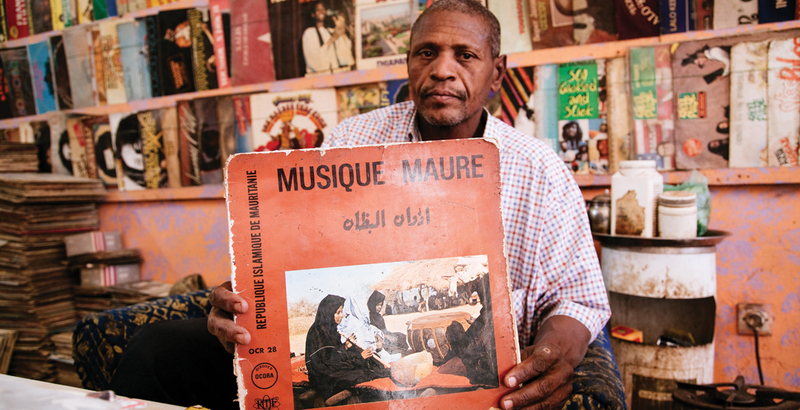 With a steady supply of music from Mali and Senegal, he built the Saphire D’Or. 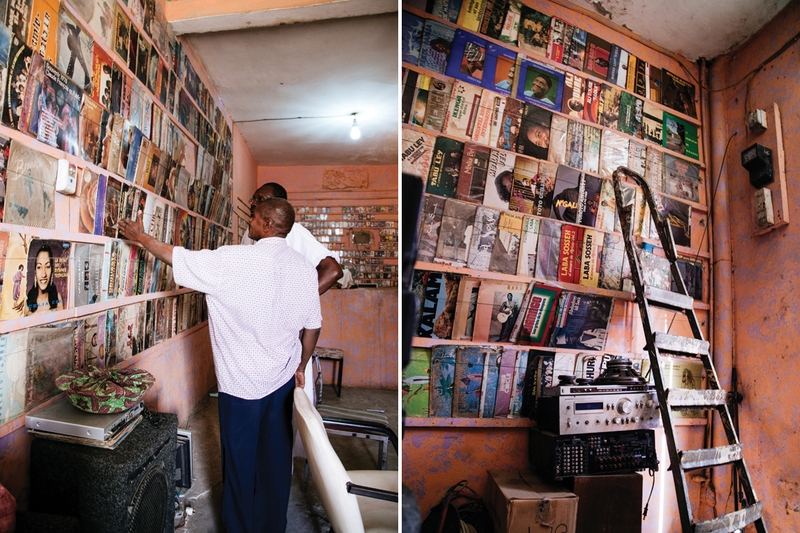 Over the years, the Saphire D’Or has become more of a library than a store, or as he likes to call it, his ‘museum’. For the full story and more photos, go to Brownbook. ← Portraits de Femmes, Algeria.